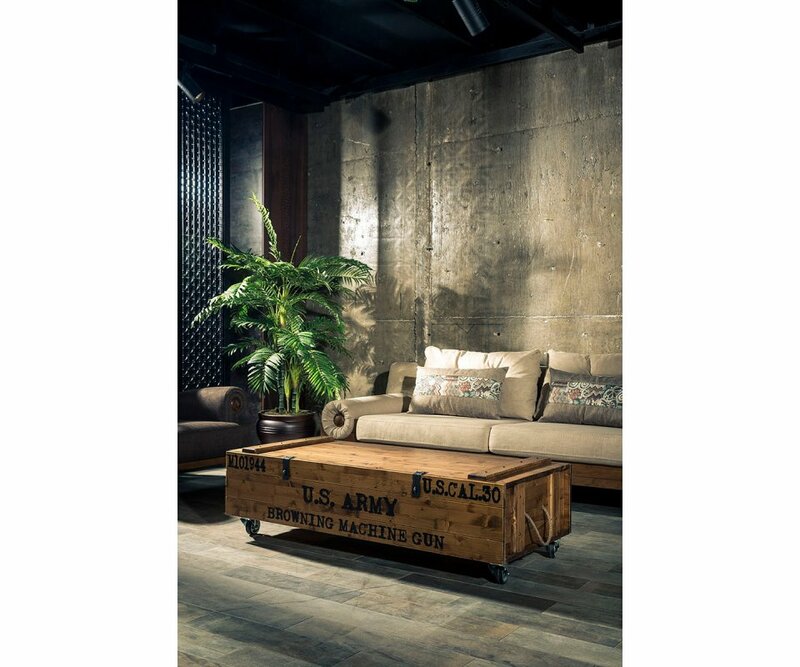 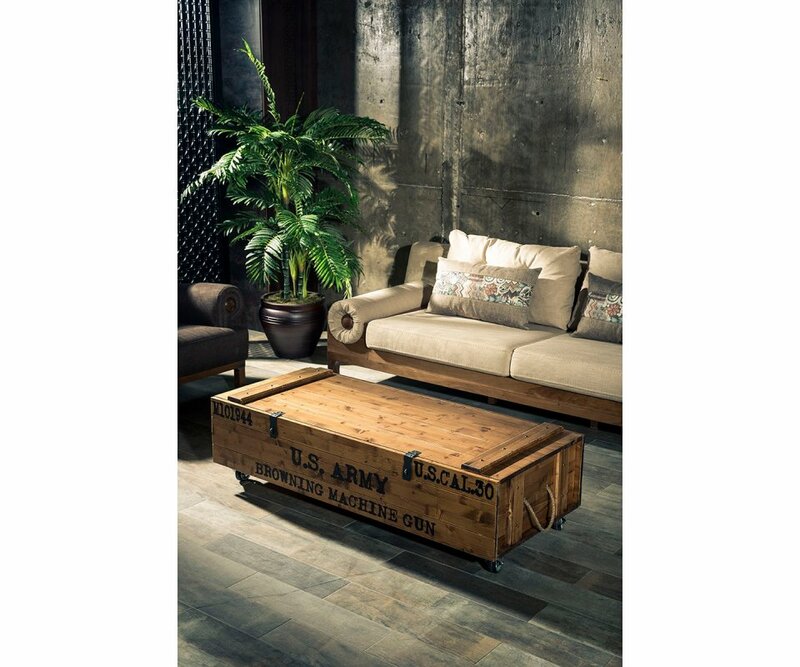 RUGGED MILITARY STYLE: US Army stenciled crate-style table adds military style and rugged appeal to your living space. 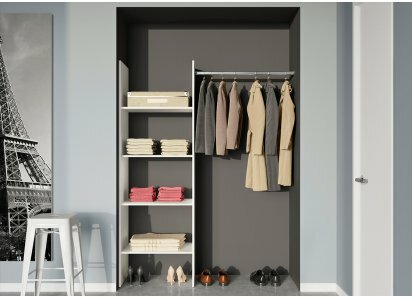 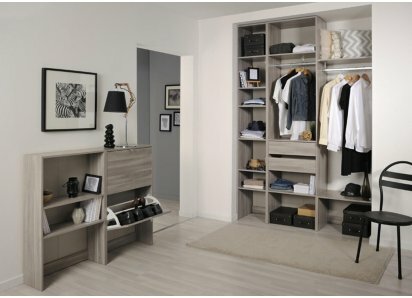 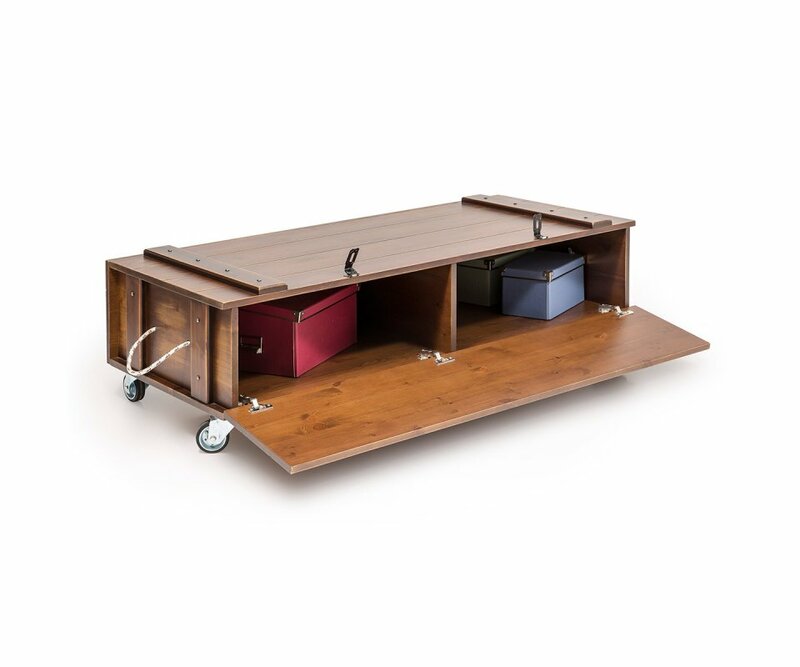 FRONT OPENING STORAGE: Front opens downward to reveal hidden storage for games, clothing, media equipment and more! 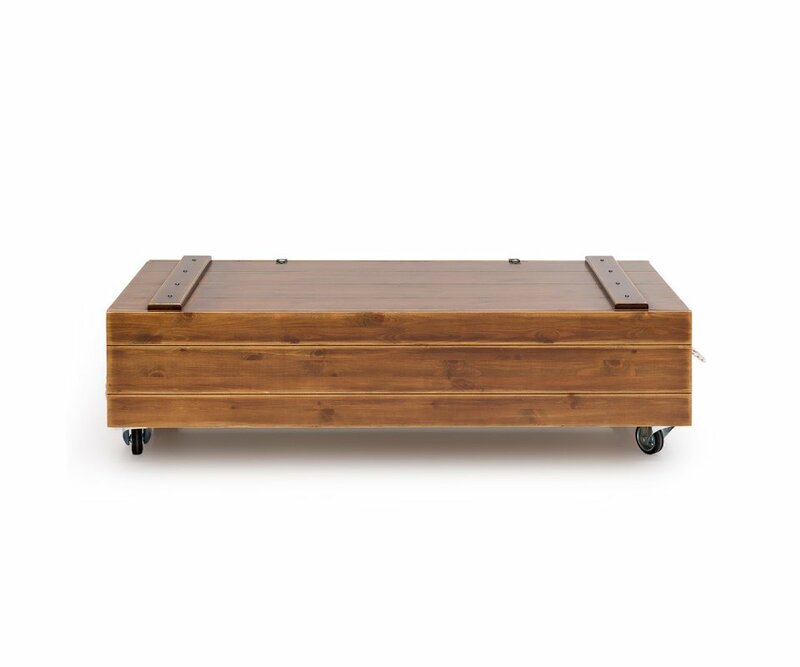 360 DEGREE WHEELS: Full rotation wheels allow you to move the coffee table with ease, so you can place it wherever you need! 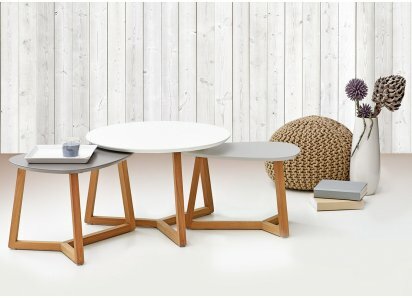 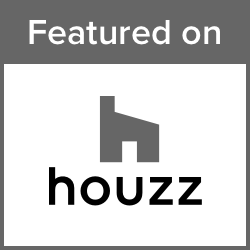 SOLID CONSTRUCTION: Made from solid plywood, with heavy duty hardware and wheels, giving you a solid coffee table that lasts. 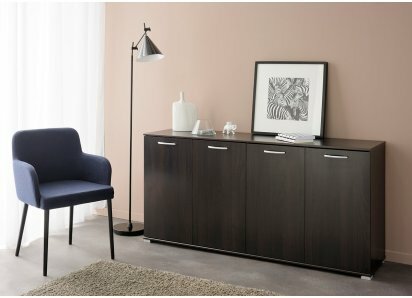 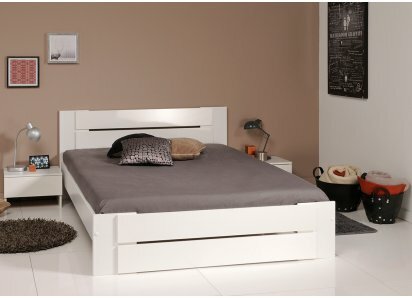 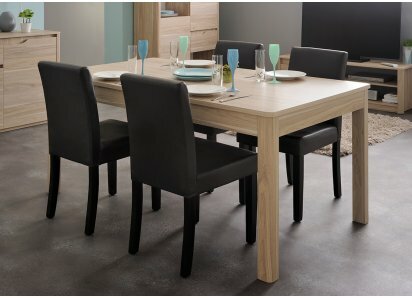 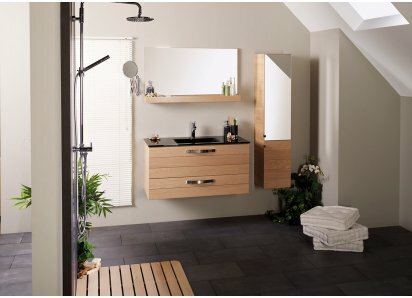 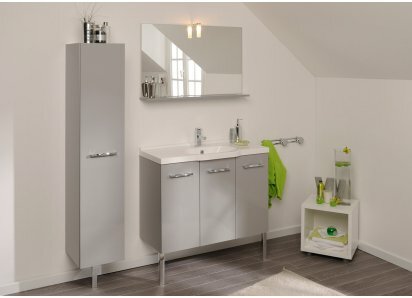 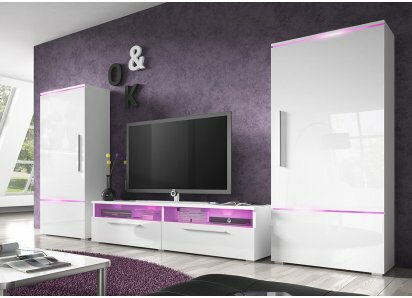 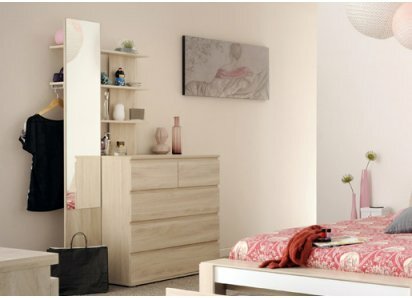 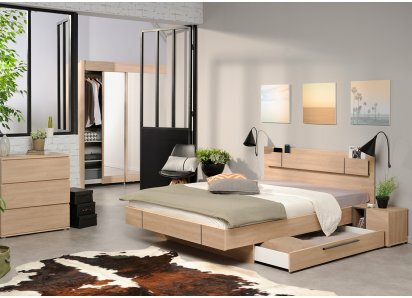 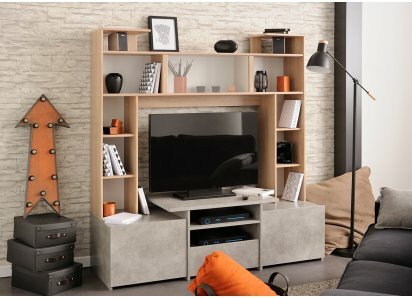 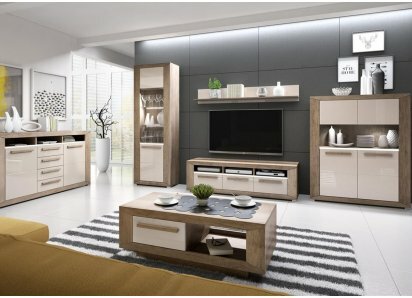 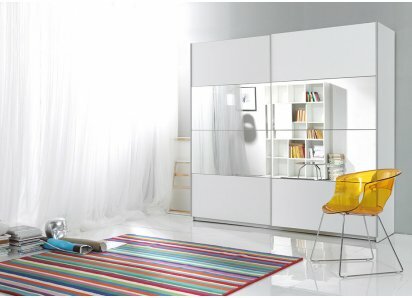 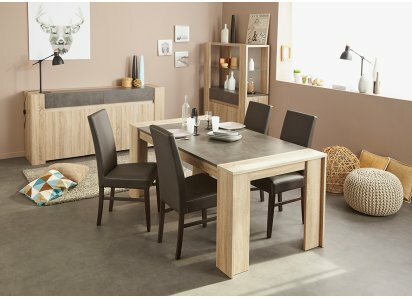 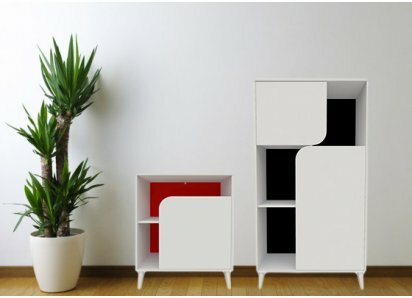 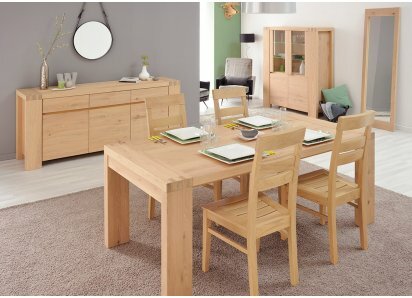 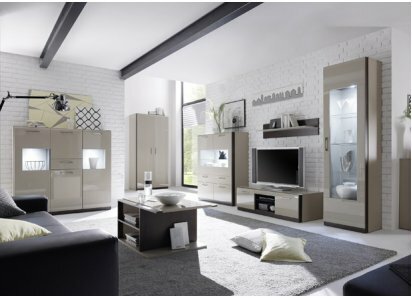 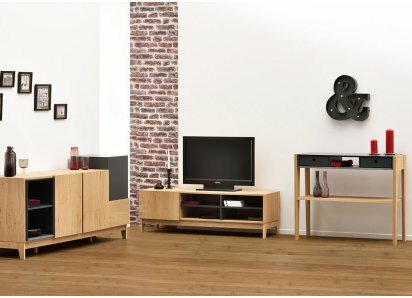 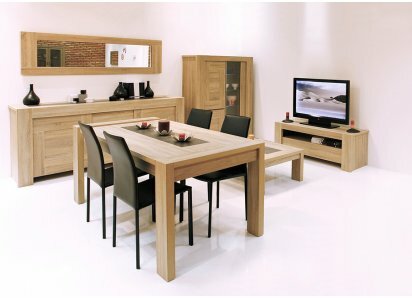 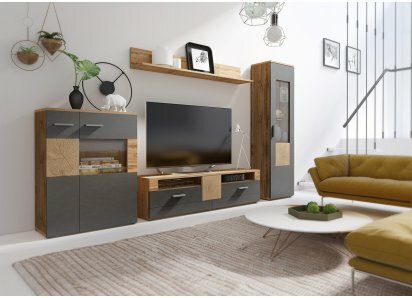 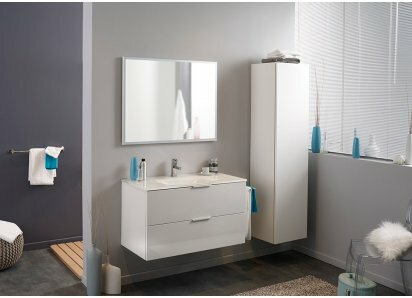 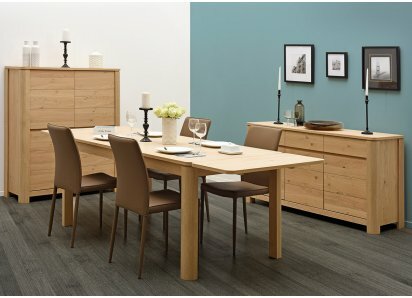 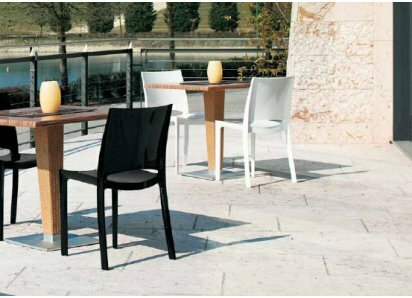 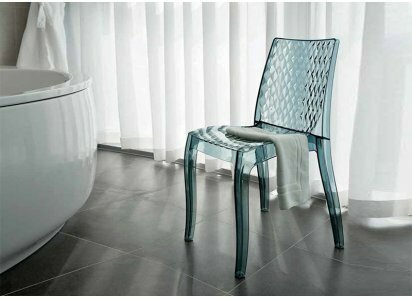 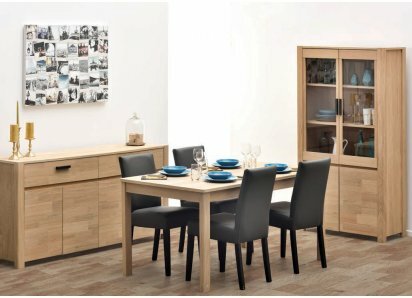 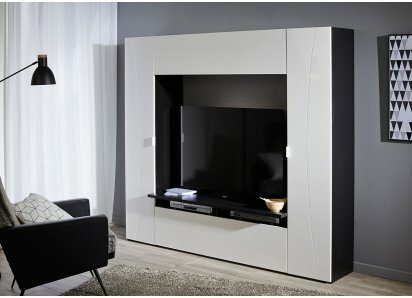 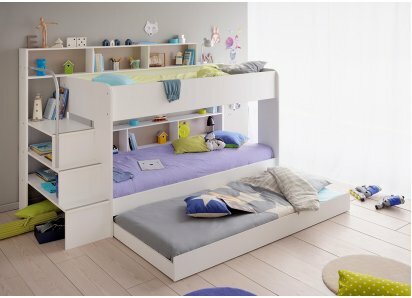 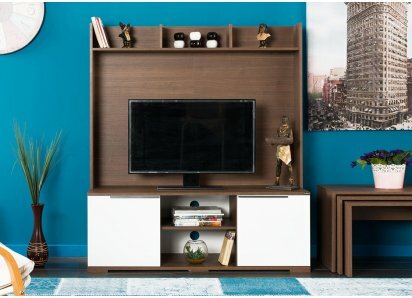 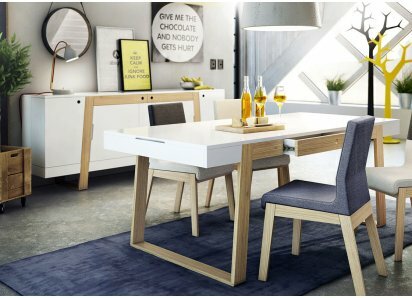 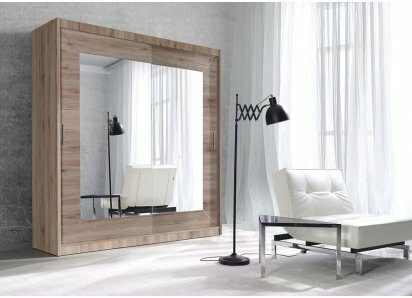 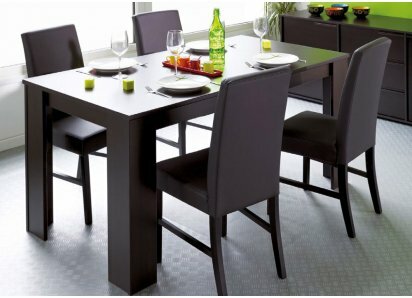 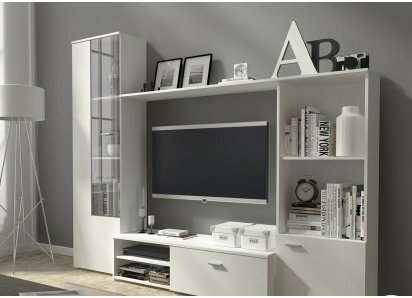 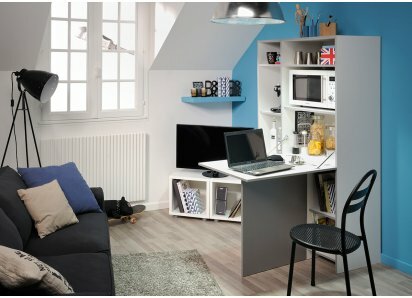 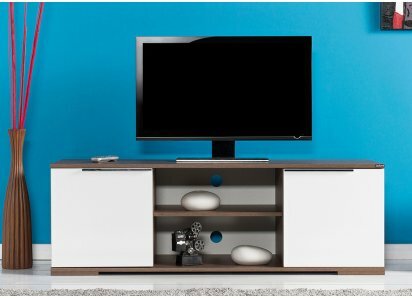 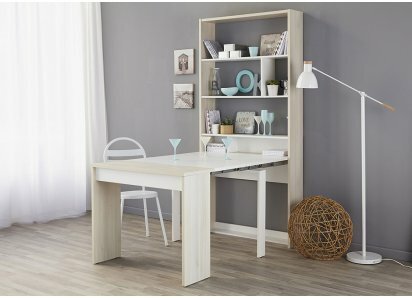 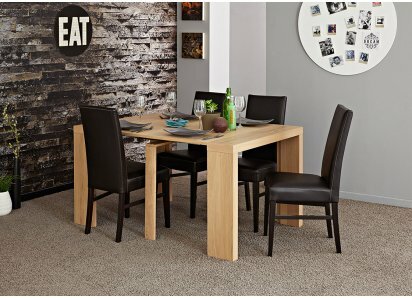 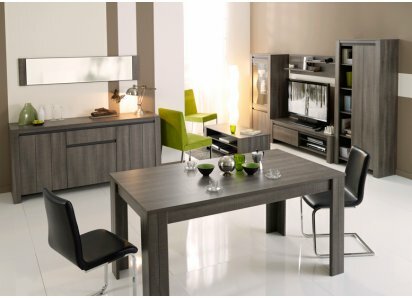 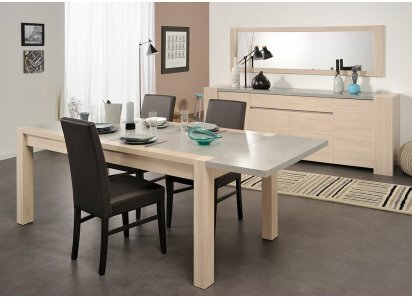 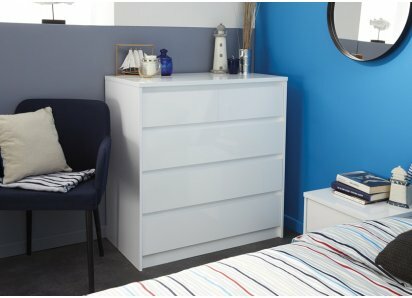 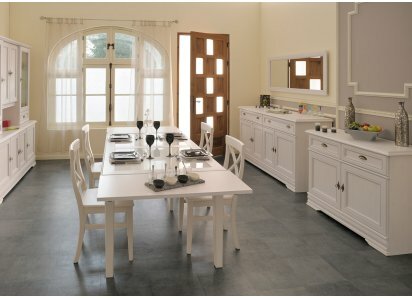 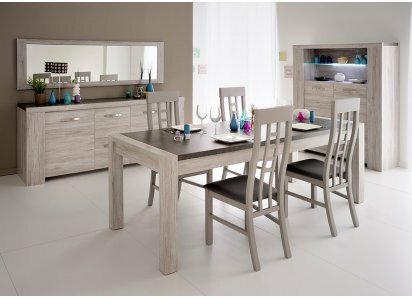 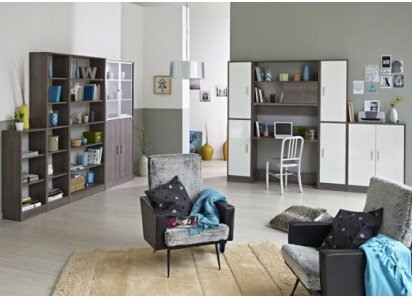 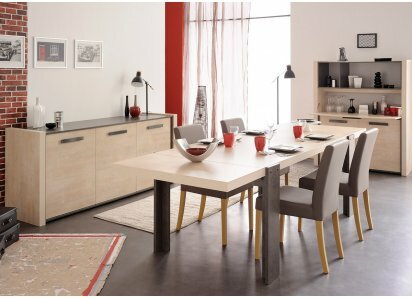 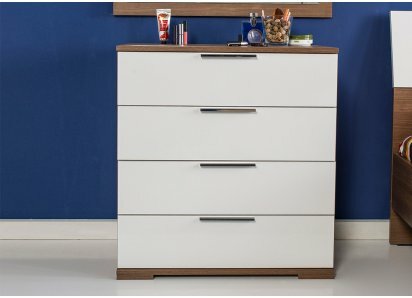 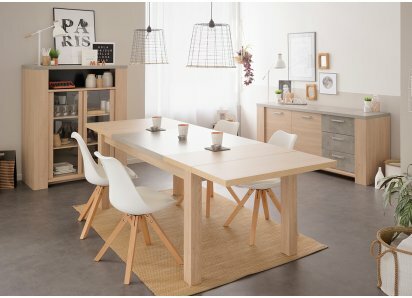 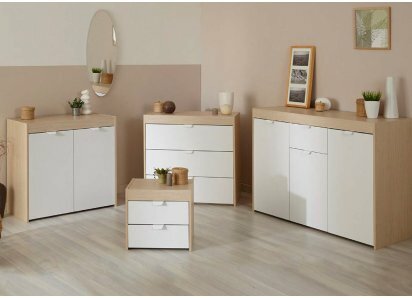 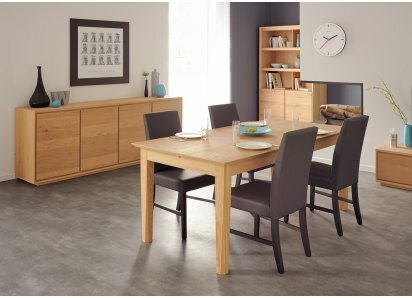 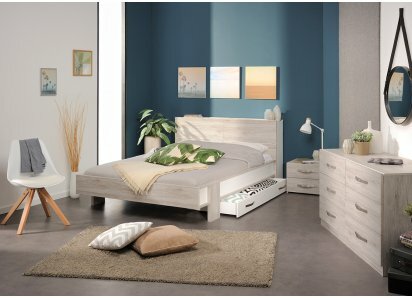 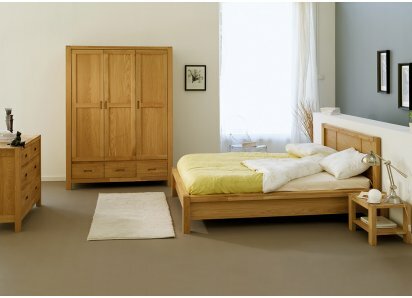 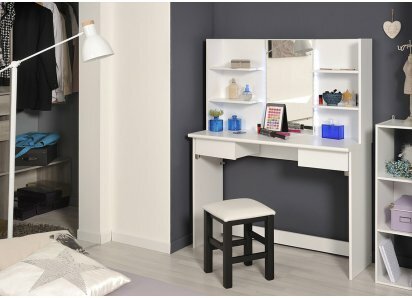 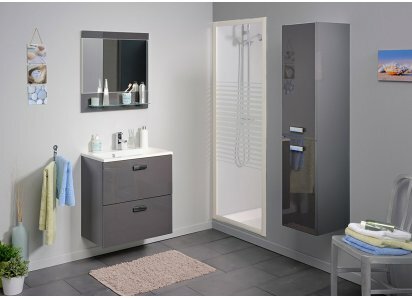 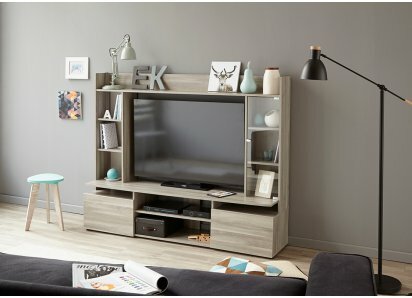 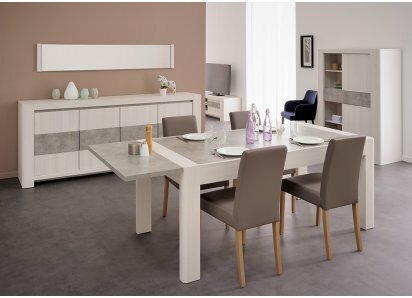 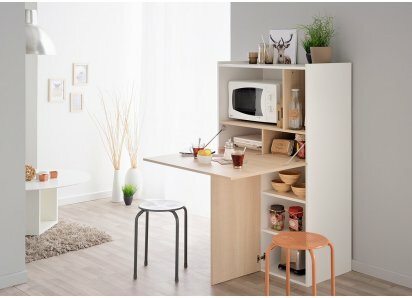 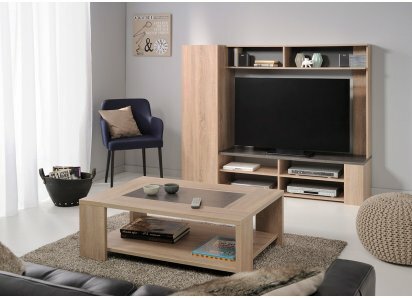 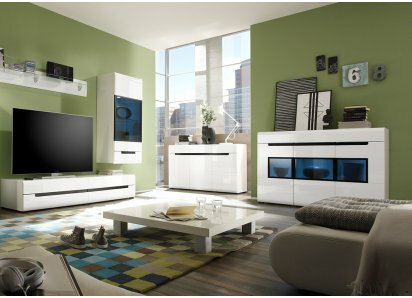 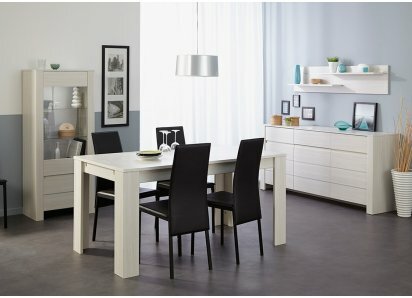 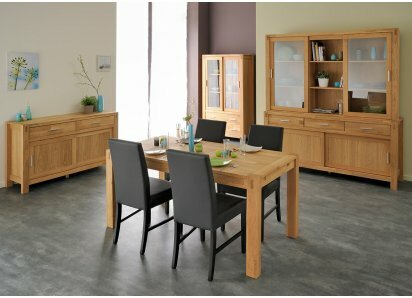 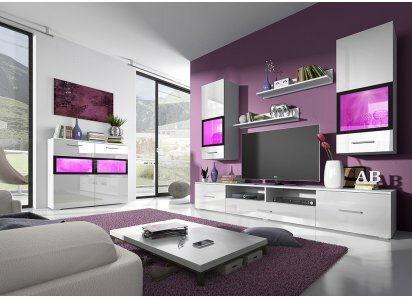 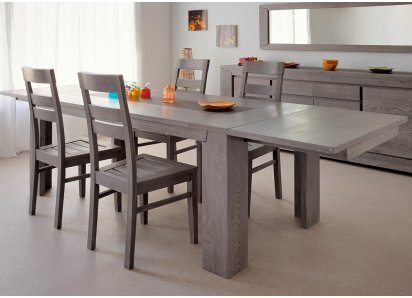 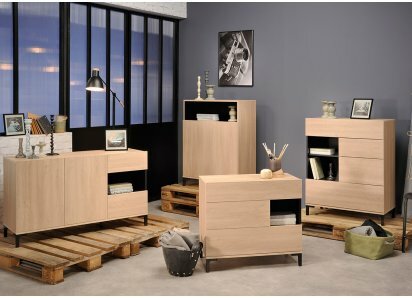 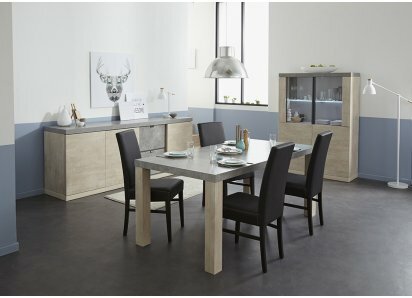 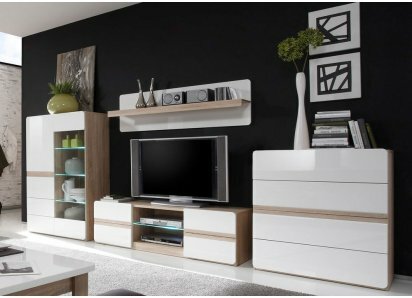 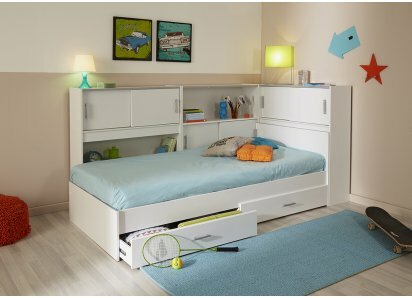 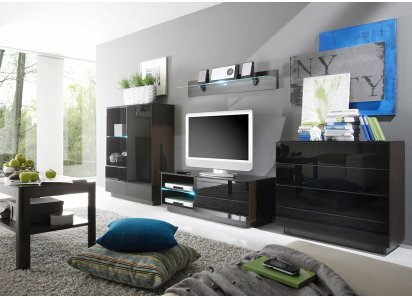 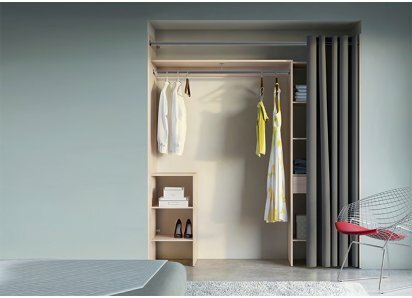 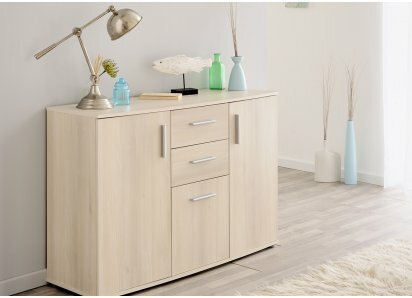 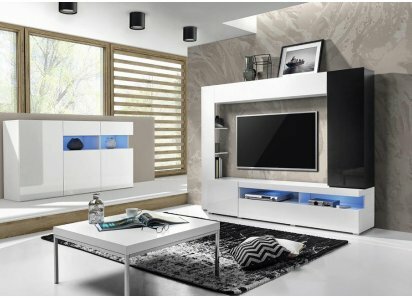 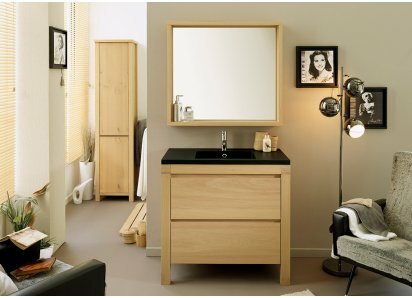 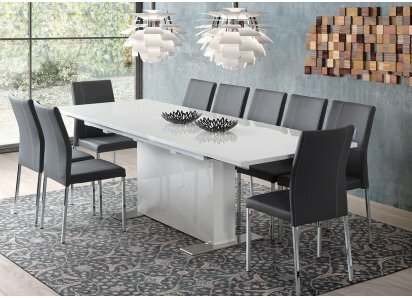 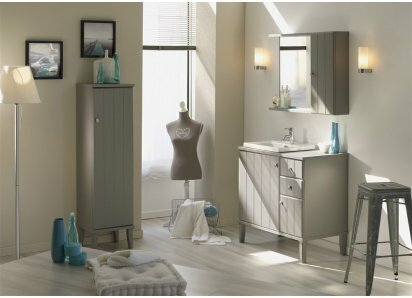 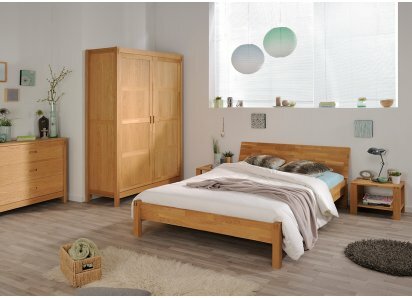 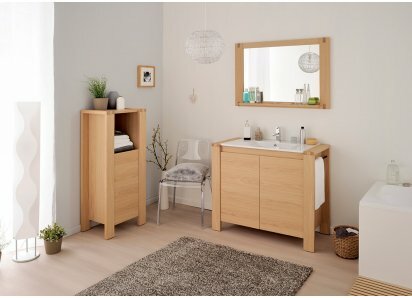 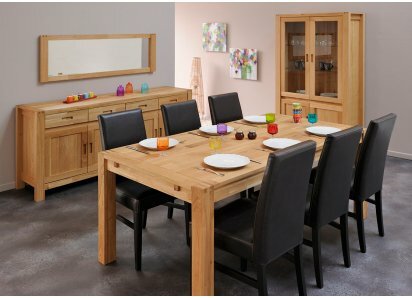 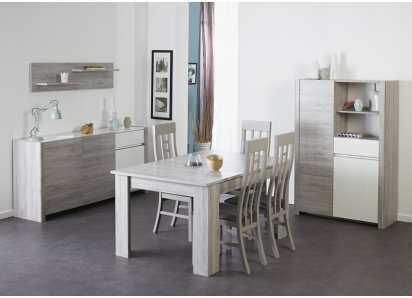 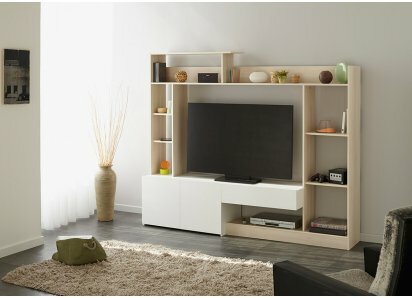 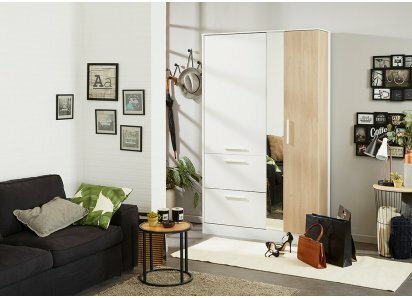 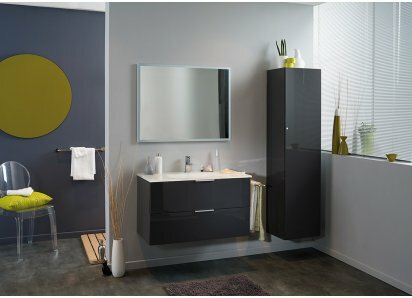 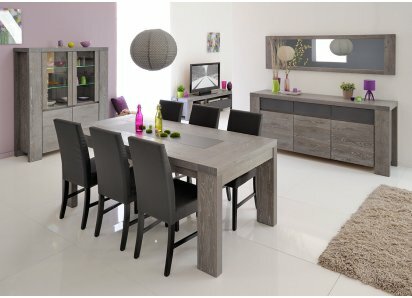 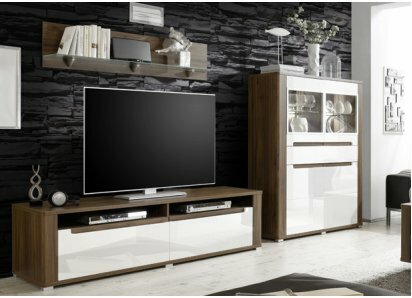 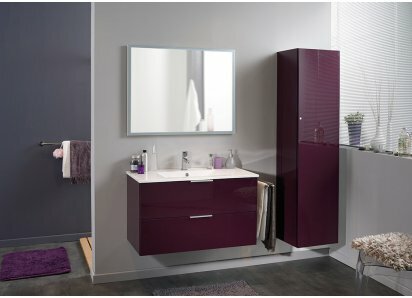 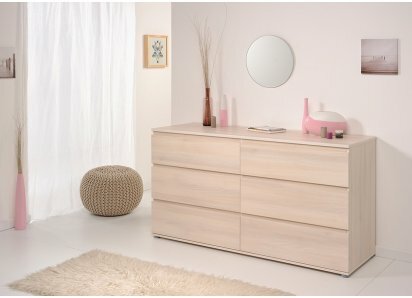 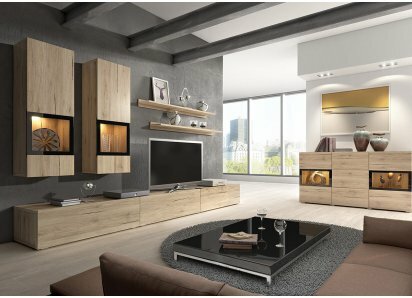 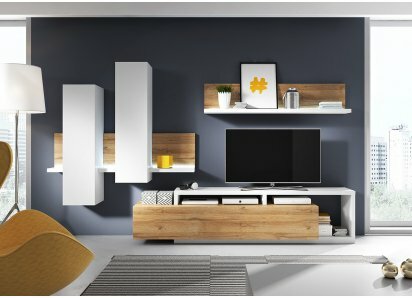 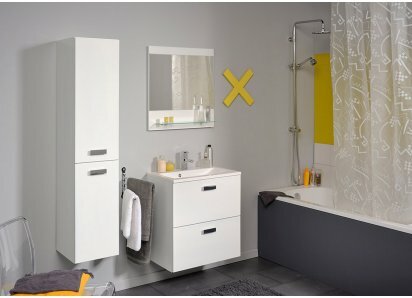 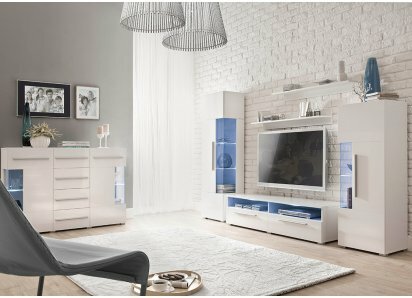 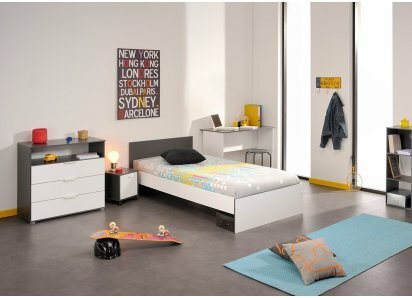 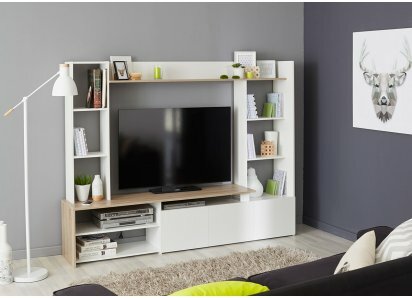 DURABLE FINISH: Parisot of France is known for over 80 years of quality furniture manufacture, and has won the Green Way award for eco-friendly manufacturing practices! 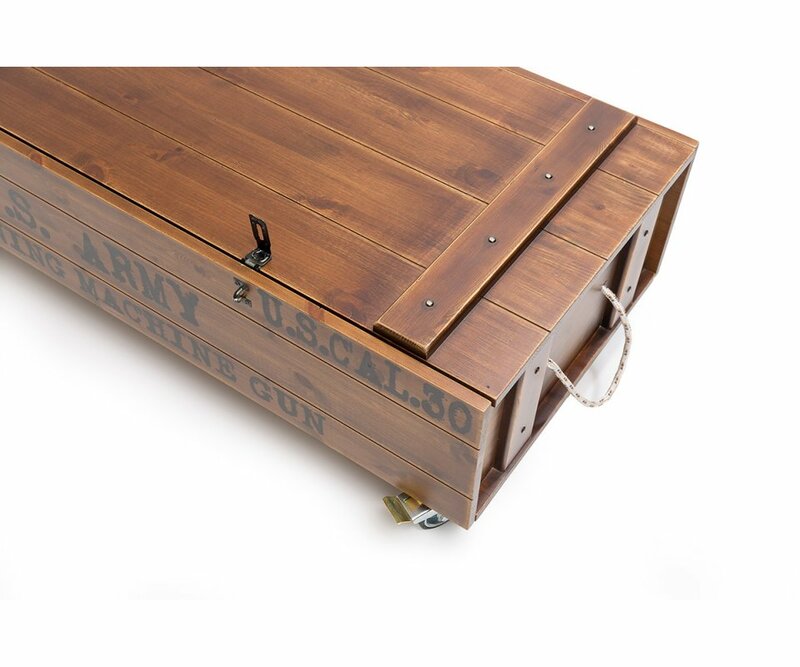 Whether you’re in the US Army, a veteran, or a history buff, you will love the rugged appeal of this Armory coffee table. 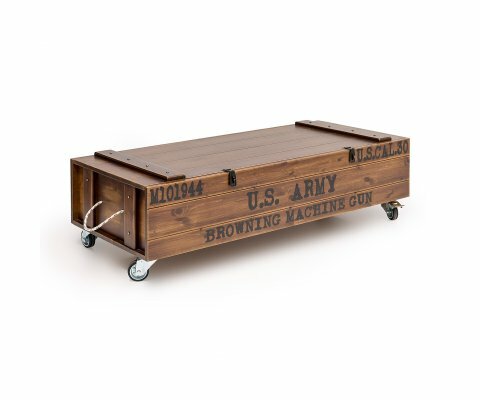 The crate style, industrial 360-degree rotating wheels, and stenciled lettering that says “US Army Browning Machine Gun, will be the focal point of your living space. 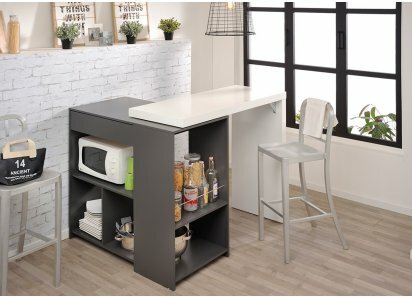 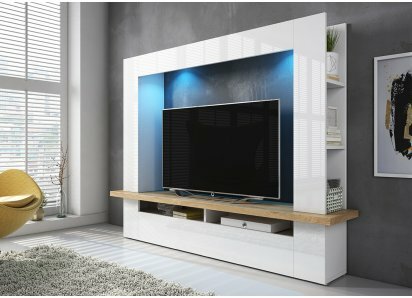 The wheels allow you to move the table freely around the room, adjusting its location to become a place for your laptop, an entertainment place to hold the beer and nachos for the guys while you watch the big game, or moved against the wall so you have room for doing push-ups! 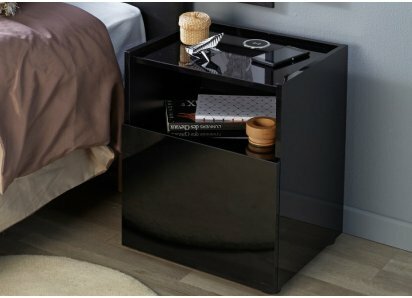 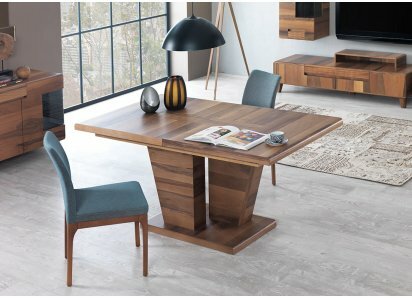 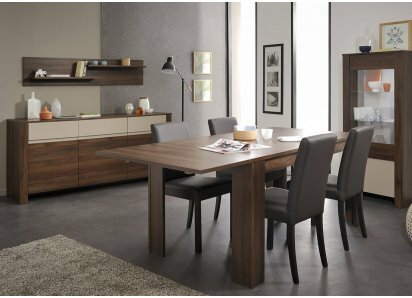 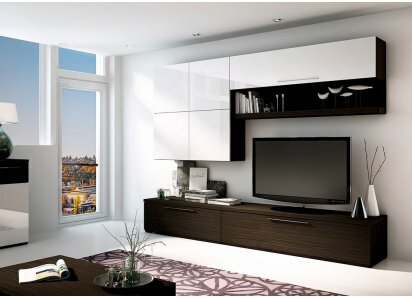 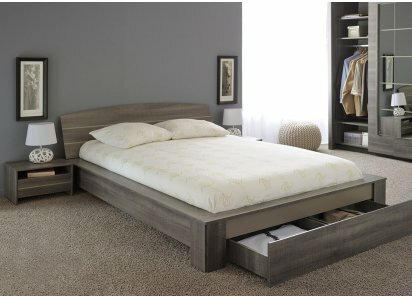 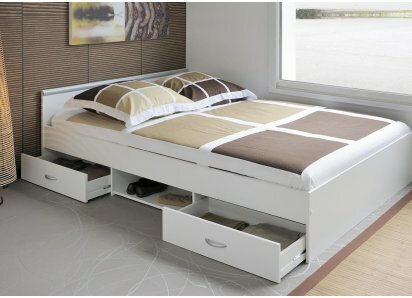 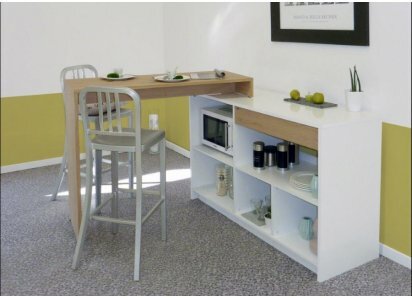 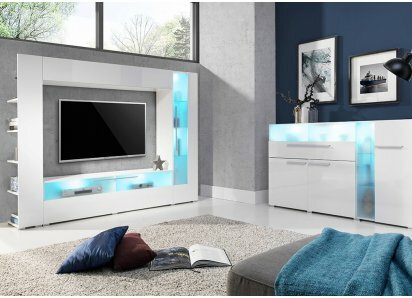 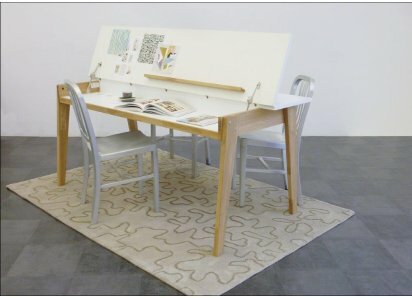 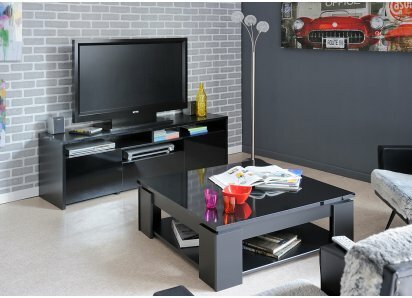 The front of the table opens to reveal storage space inside, great for games, media equipment, or magazines! 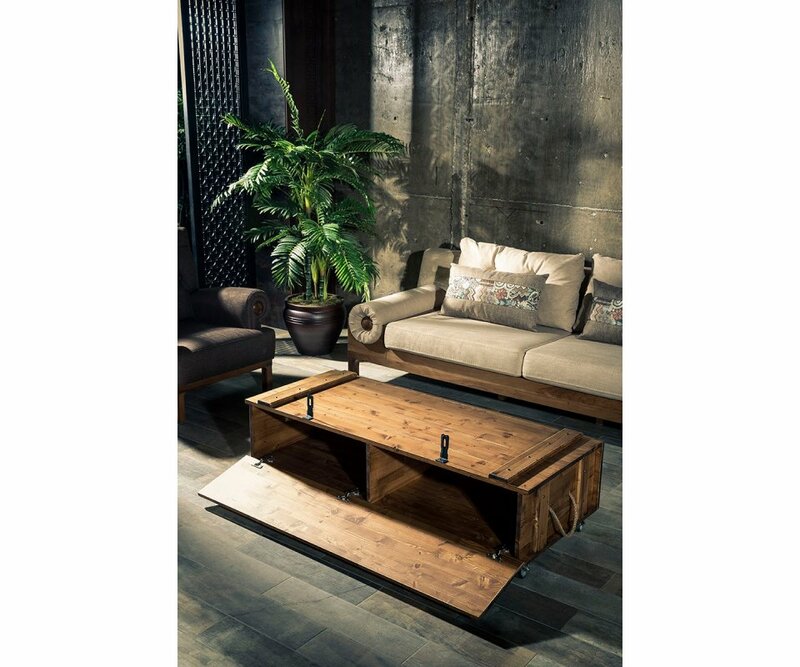 This coffee table is solid plywood, varnished to protect against stains and water ring damage, so you will be able to enjoy it for many years!